Myths Debunked and Margin Explained! As the FX industry has expanded and become ever more competitive, some firms have become very creative in their search to differentiate themselves from other brokers! If you have heard any of the above or similar before, I’m sure you’ve been left scratching your head wondering just exactly what they’re trying to represent themselves as and if any of what they are saying is true. Due to the opaqueness of financial services and in particular deliverable FX, most people we speak to either don’t know their fx margin or have been told a figure but don’t trust it. Recently, we started working with a gym equipment retailer who buys 1.5m Swedish Krona per month. They had no idea that the margin being applied by their previous broker varied between 1.5-2%. We quickly established their margin and not only did we drastically reduce it, but by utilising our transparent pricing our client can now see that there margin is fixed and doesn’t fluctuate from trade to trade or after the ‘honeymoon’ period. Whether your business is small or large, if you trade internationally, the ever-volatile currency markets can be both difficult to manage and tricky to budget for. Market movements out of your company’s favour can chip away at profits and even make you suffer losses. In a time where industries are becoming further saturated, profit margins are being squeezed and the cost of raw materials is always rising it is imperative to put in place procedures to best manage your FX risk. 1 Be Proactive & Plan for Risk. Last year GBP/USD and EUR/GBP had an over 10% difference between their year high and low. It is all too easy to adopt the mentality of ‘I’ll just book it on the day and get whatever rate I get’, but that can quite simply be very damaging to your bottom line. Agreeing on a budgeted exchange rate for the year will help when placing your trades, this should be done in consultation with an FX specialist and take into account volume and timing of your expected requirements, the current rate(s) and an educated assumption on future rates. By being proactive it will both protect you from adverse market conditions but also allow you to take advantage of favourable FX movements and increase profit! Understanding how much FX exposure could affect your business is crucial when beginning to define your FX policy and will be a leading factor in deciding on your risk appetite. After developing a policy which aligns with your business objectives and strategies, make sure to stick to it. It is all too tempting to take a punt on the markets, but this can leave you open to unnecessary risk. By communicating effectively with your FX Dealer, you can take advantage of positive movements without being left exposed. To effectively execute your policy, speak to your FX Dealer about the FX tools you have to hand. They will tell you how Spot, Forwards and Market Orders work, and which combination will be most effective to achieve your goals. Agree a fixed spread (margin) with your provider and only use companies who publish the mid-market rate (where they buy). This means you can always know where you’re buying when you look at websites such at netdania.com. It also means no silver-tongued broker can pull the wool over your eyes when he catches you on the golf course! Arguably the most crucial element to effective execution of your FX policy. In order to take full advantage of positive movements and protect against negative fluctuations, it is imperative to have strong line of communication between yourself and your personal FX Dealer. They can communicate upcoming events and trends to adjust your strategy as and where applicable. 7 Save time – Go Online? Executing the trade is only half the task of managing international payments. The processing time of payments can certainly add up and take your focus away from running other areas of the business. Use a provider who can offer you access to an online platform to manage and store beneficiaries and payments and one that has an automatic IBAN checker. 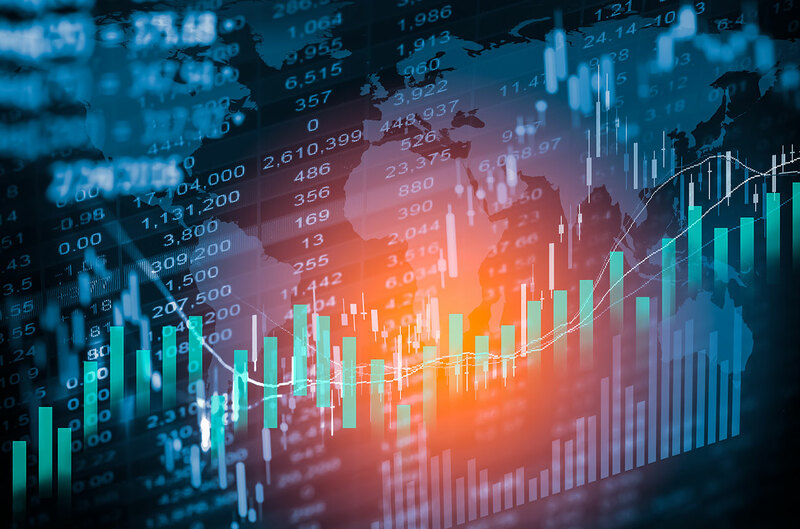 The currency markets are constantly evolving and that’s why its important that you’re flexible enough to mirror that with changes to your FX policy. To effectively review your policy be sure to use a company that gives maximum reporting clarity. Using a system that gives you access to sophisticated reporting tools and enabling you to track deals, payments and beneficiaries is integral to that. If you’d like to speak further about you’re FX and build a plan together, please get in touch. Welcome to Pangea FX and our new blog. Pangea FX is a young firm with strong core values and ambitious growth plans. We believe that for too long there has been an unnecessary opaqueness in the industry and we aim to tackle this not only with our market leading technology and personable approach, but also through this blog. Our aim is for this blog to be a resource that clients and prospective clients can use to become better informed on the industry and increase their knowledge, in the hope of making better currency related decisions in the future. 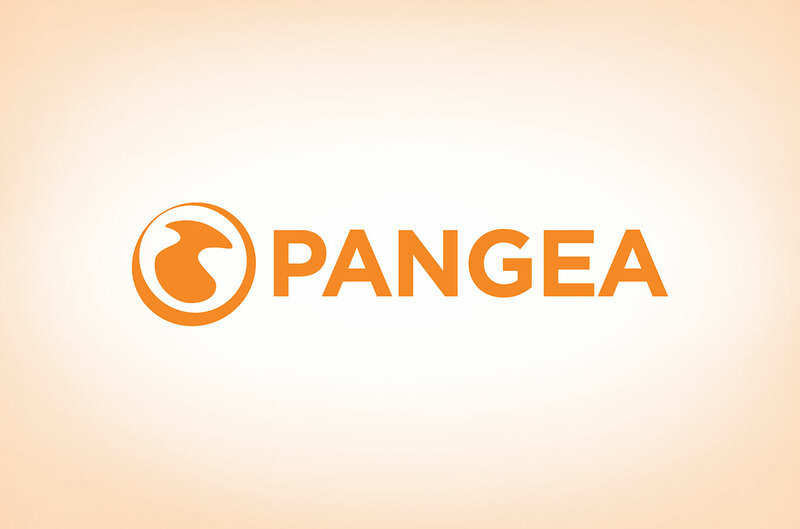 Pangea FX was born out of frustration with the industry from both ends of the phone. A management team of former brokers and commodity importers understand the common problems that plague our clients. Our vision is to create a foreign exchange firm built on transparency, integrity and trust. We harness and apply the latest technologies along with our core values to bring our clients the most easy to use, and price competitive solution in the market. Take advantage of the current market rate and have same day settlements through our payment engine. Set a value date of up to two weeks to enjoy flexibility and to capitalise on short term fluctuations in the rate. This means you can take advantage of a preferential rate that day and not have to send the funds to us until your chosen value date. Secure current preferred rates for future settlement. The currency markets at times are extremely volatile and forward contracts are used to hedge against currency fluctuations. If you have specific costing levels or rates, we can fix the rate for a set period of time to ensure that your profits are never effected by currency fluctuations. You can drawdown from your forward contract as many times as you like between the start date and the settlement date with no additional cost. If you have a desired rate, we will monitor the markets for you giving you the opportunity to be focus elsewhere on your business, with the peace of mind that should the market reach your desired rate, we will have secured this for you.” We can either notify you when your desired rate can be achieved or automatically execute trades when your target rate has hit. We can also set stop losses to mitigate your risk to adverse currency fluctuations. Our payments system is directly integrated with SWIFT, which means your payments are processed the fastest way possible. Google Ventures recently invested over £4 Million in our online platform and payment technology, making it the easiest and most efficient way of dealing with your international payments. The security of your funds are paramount to both your business and ours, we are authorised and regulated by the FCA and the HMRC, with your funds residing in client segregated accounts. Lock in your preferential rate with either your online platform or with your account manager by phone or email. You will receive receipts via email each step of the way. Send your funds into our client segregated ring fenced account held with Barclays. Use our IBAN checker to instruct your payment to your chosen beneficiary bank account anywhere in the world. 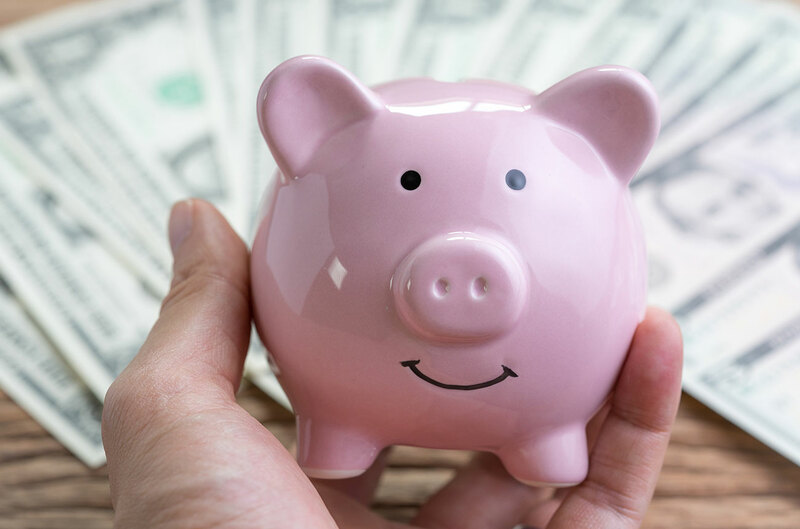 Whether the funds are going back to your own beneficiary a subsidiary or directly to a supplier, the funds will credit safely without delay. London, E1 6FQ, United Kingdom.